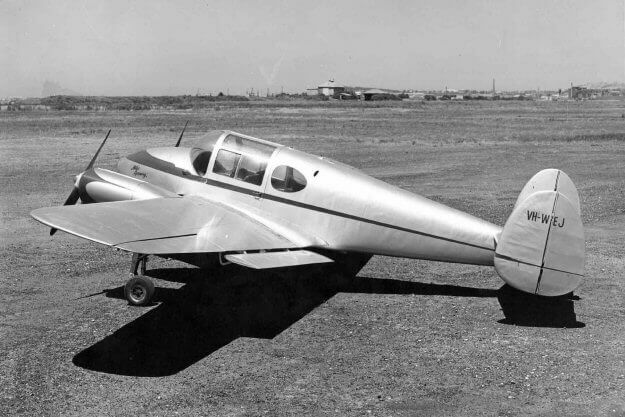 Using a similar wing and fuselage to the earlier Messenger, Miles Aircraft developed the Gemini. 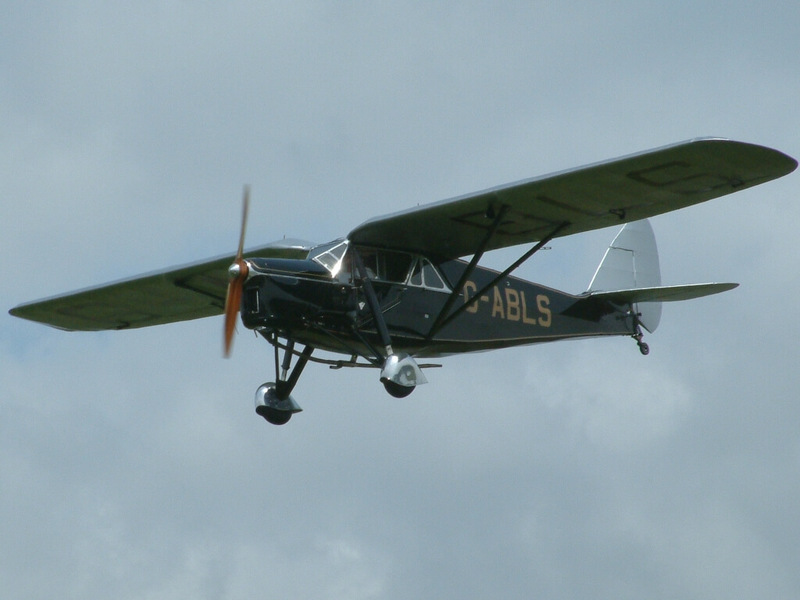 This was a twin engined aircraft with retractable under-carriage and only two fins. 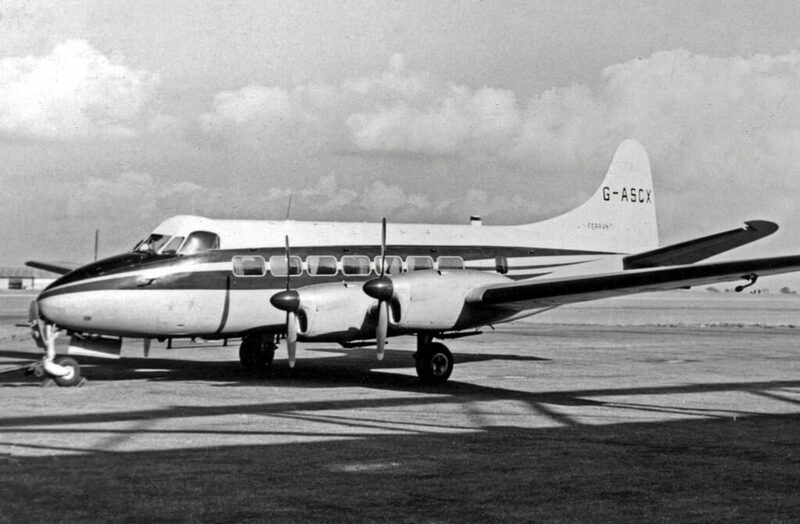 First flown in 1945, 170 had been built when production ended after the Miles company collapsed in the late 1940’s. 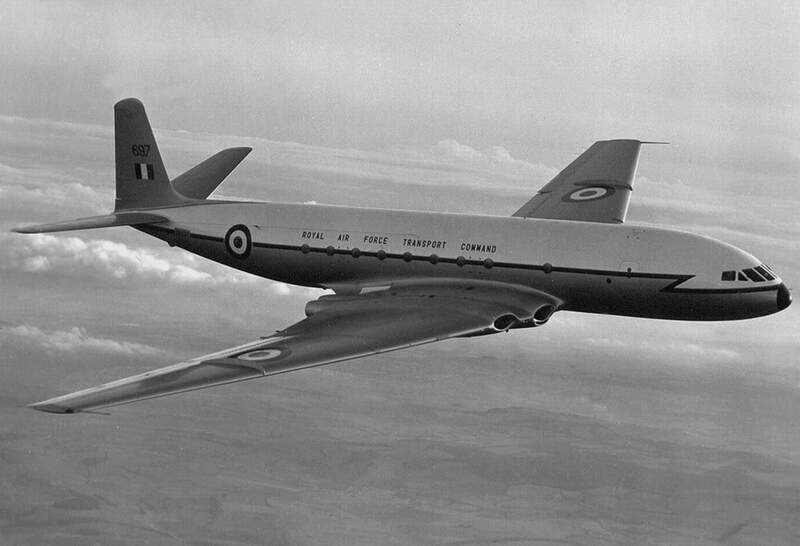 This title contains civil flight and maintenance manuals for the Miles Gemini plus some manufacturer publicity material. The files have been scanned from the original manuals and retain any colour pages. 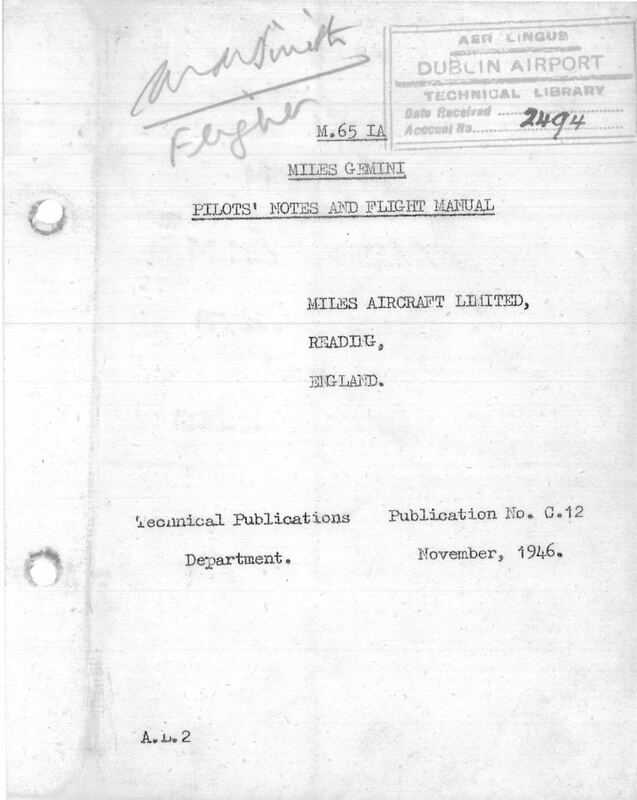 Manufacturers Pilots Notes and Flight Manual for the Miles M.65 1A Gemini, Publication No C.12 dated November 1946 with approx 77 pages. 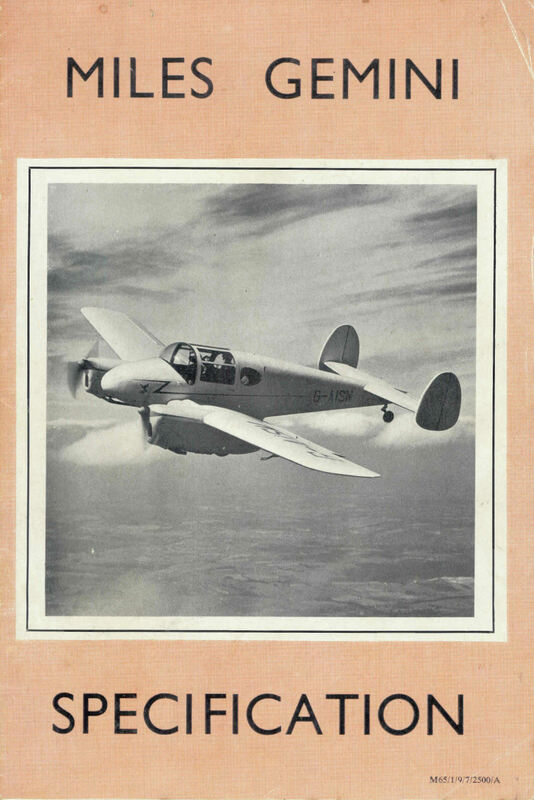 Manufacturers Service Manual for the Miles M.65 IA Gemini, Publication No C.11 dated October 1946 with approx 334 pages. Manufacturers Descriptive Brochure for the Miles Gemini in the ambulance role. Undated with 4 pages. Manufacturers Specification for the Miles Gemini undated with approx 18 pages.